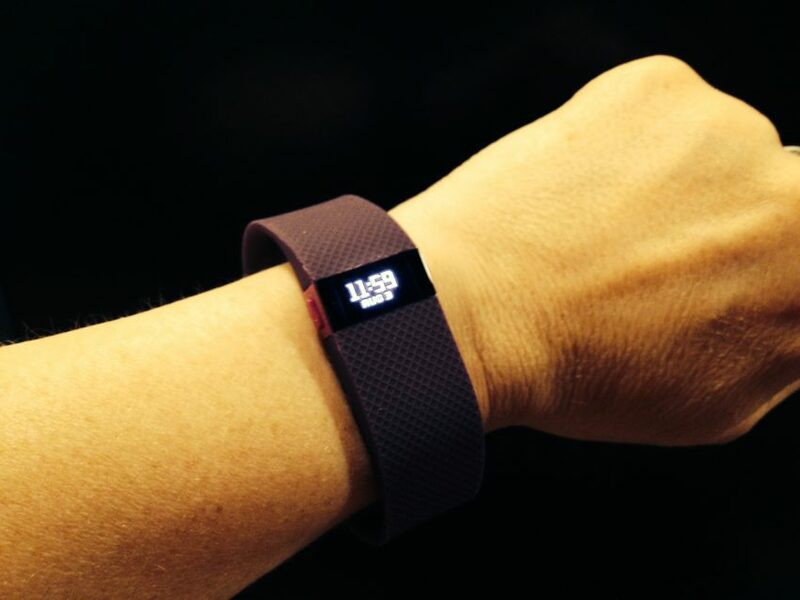 10 IFTTT Hacks for Fitbit That Will Make You Laugh #WearableWednesday #wearabletech #tech #DIY #IoT « Adafruit Industries – Makers, hackers, artists, designers and engineers! Now you don’t have to worry about explaining your mood in the morning. Your roommate is not a good choice here as you need to have a place to live. How long can you keep this one on? The fine print is even funnier. Yes, this will actually put money in a Qapital account. You should probably put that savings towards a new bike as a backup plan. Hope you enjoyed the list, and if you don’t see what you need you may be able to customize your own applet by selecting “new” from the dropdown on your account and choosing the Fitbit service for the “If” portion. It’s fun to design your own ways to make use of Fitbit’s hardware. If you are the type that likes to improve your body, you should also check out our learning guide for the Slouch Detector. 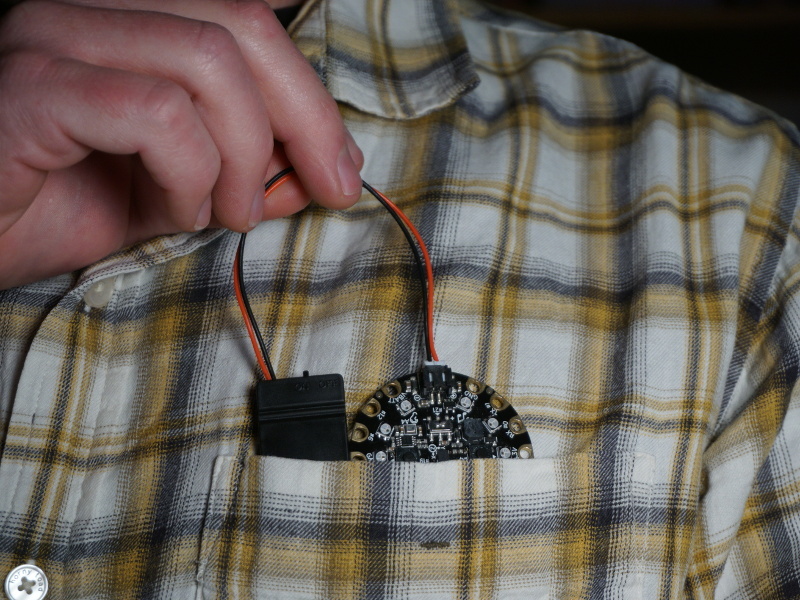 It’s a simple wearable you can make with our Circuit Playground microcontroller that enables you to correct that bad posture at the computer. Stay fit and keep that spine straight!